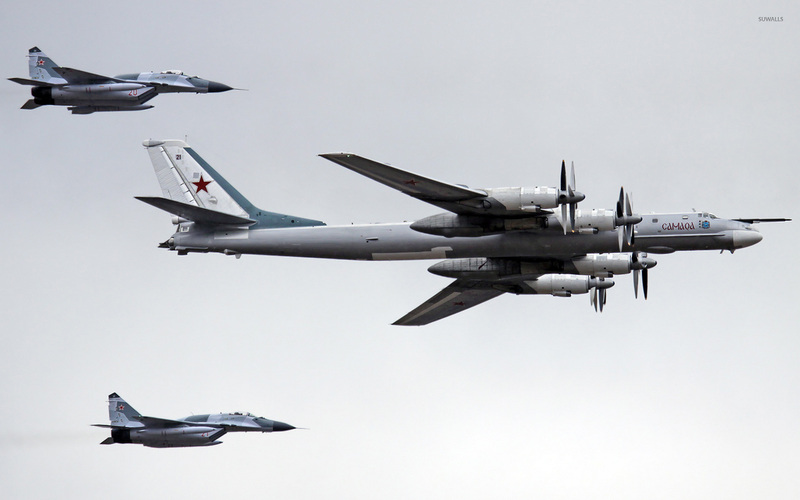 Tupolev Tu-95 and Mikoyan MiG-29 Aircraft desktop wallpaper, Mikoyan wallpaper, MiG-29 wallpaper, Tupolev wallpaper, Tu-95 wallpaper, Aircraft wallpaper - Aircraft no. 8514. 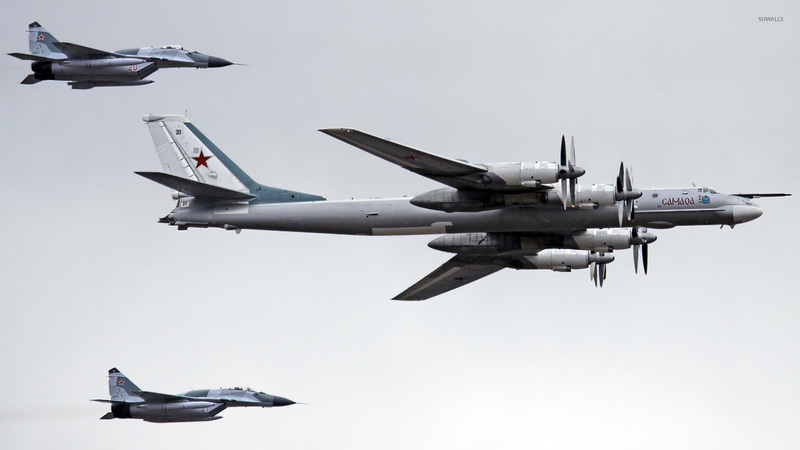 Download this Tupolev Tu-95 and Mikoyan MiG-29 Mikoyan MiG-29 Tupolev Tu-95 desktop wallpaper in multiple resolutions for free.